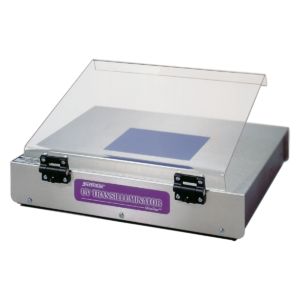 Spectroline® transilluminator are designed to deliver optimal UV intensity and extremely uniform UV emission to guarantee clear and reproducible results. 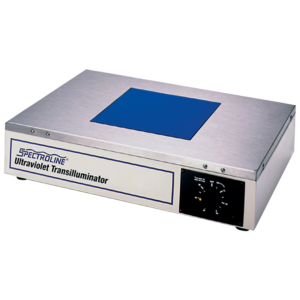 Spectroline transilluminators provide the maximum fluorescent response for nanogram sensitivity with minimal UV damage to samples with a variety of choices in wavelength, wattage, filter size, and variable intensity controls. Each unit offers high intensity, uniform UV emission, and cool operation. 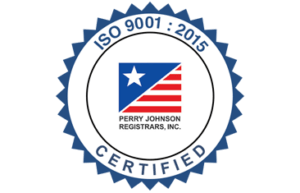 They feature a wide variety of UV filter glass sizes to accommodate different sizes of gels and blots, as well as rugged construction and simple operation. When working with UV models, attention should be given to the age of the UV tubes, as this will affect the sample fluorescent signals. 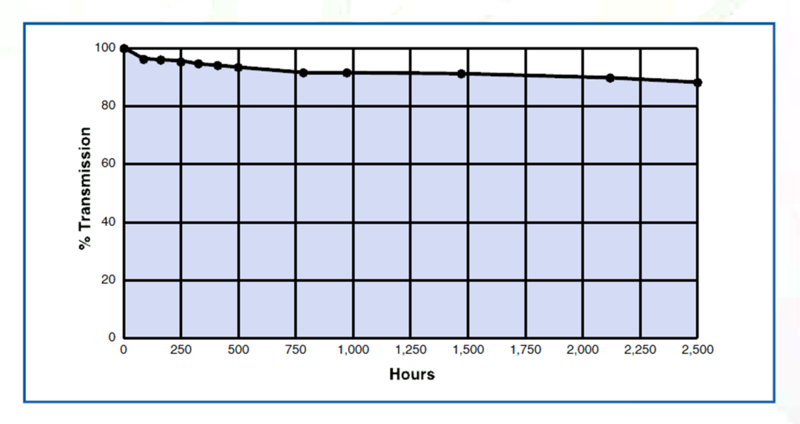 As the UV tubes age in any transilluminator, their output steadily declines to make faint bands more difficult to see. This can result in lack of positive results and incorrect densitometric measurements. Regular replacement of UV tubes is suggested, particularly for transilluminators that are shared or heavily used. Currently not available in CE rated housings; not for sale in the European Union. Our high power (15-watt) Standard Series units provide unsurpassed UV intensities and UV irradiance to produce brilliant fluorescent responses and highest clarity. Ideal for revealing even trace amounts of DNA! Models available in various UV wavelengths, fixed and variable intensity, filter sizes, timer options and UV-blocking covers. 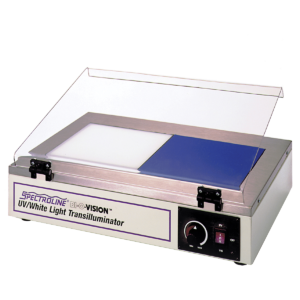 Bi-O-Vision™ UV/white light transilluminators offer both medium wave UV (312nm) and white light for dual-light convenience in one box. Each side of the sample platform fits samples up to 8″ x 8″ (20.3 x 20.3 cm). For added safety, only UV or white light can be selected with single UV/Off/VIS toggle switch. The TD-1000R model offers fixed-intensity while the TVD-1000R offers variable-intensity control of either UV or white light. These units are continuously adjustable from 100% down to 50%. Select™ Series transilluminators offer all the features and benefits of our standard fixed-intensity series but designed with a cost effective housing. Dual wavelengths, in combinations of 365/312nm, 312/254nm, and 365/254nm provide broader UV applications. 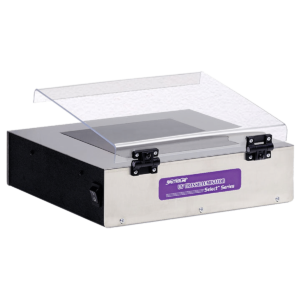 Single and dual-wavelength models accommodate a variety of sample gel or blot sizes, with rugged construction and simple operation. All Select™ series units feature hinged UV-blocking cover to protect the user from radiation and UV filter glass to inhibit solarization. Slimline Series™ transilluminators feature a small filter glass that measures 4.3” x 5.5” (11 x 14 cm), making them ideal for working with mini gels. This unit’s slim profile uses only four UV tubes − reducing operating cost and UV exposure, while still delivering performance comparable to our standard models. 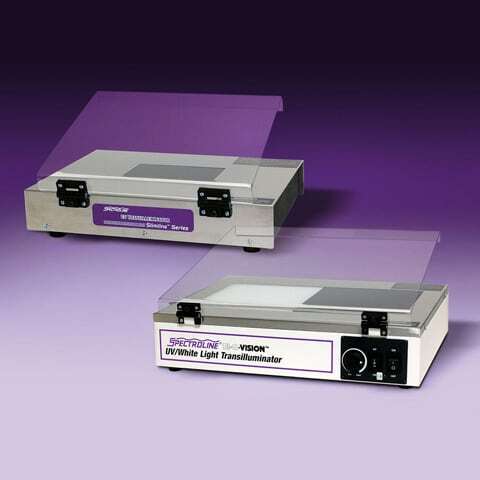 Diffusing Screen: All 312nm and 365nm models come with a unique, removable, polymer-based diffusing screen that ensures uniform UV emission and excellent irradiance uniformity at the sample surface. It also improves the quality of photographic images. LONGLIFE™ Filter Glass: Found on all 254nm and certain 312nm models (2F-assembly series), this special filter glass inhibits solarization up to 50 times longer than traditional UV filters.